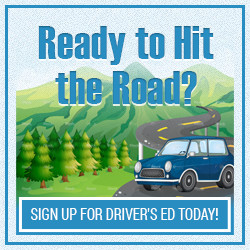 Can You Drive to School with a Driver's Permit? 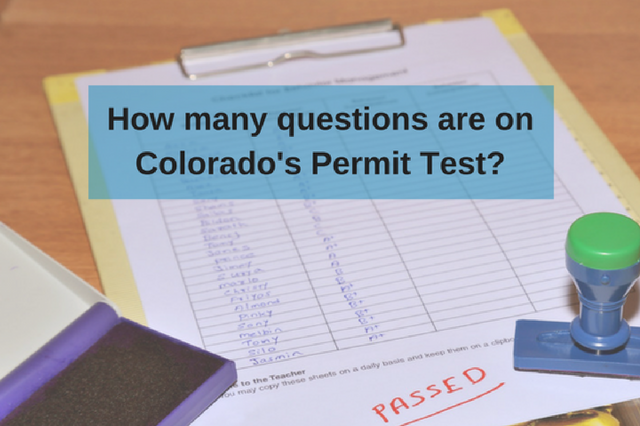 The Colorado teen driver’s permit lets you drive a vehicle, but there are restrictions attached to it. 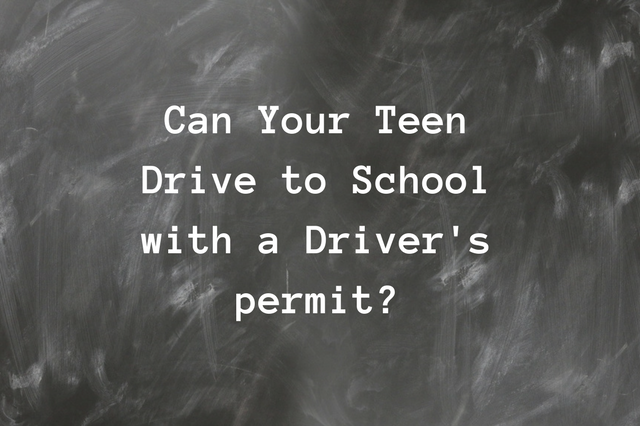 This blog post will discuss what you can and cannot do with a driver’s permit. 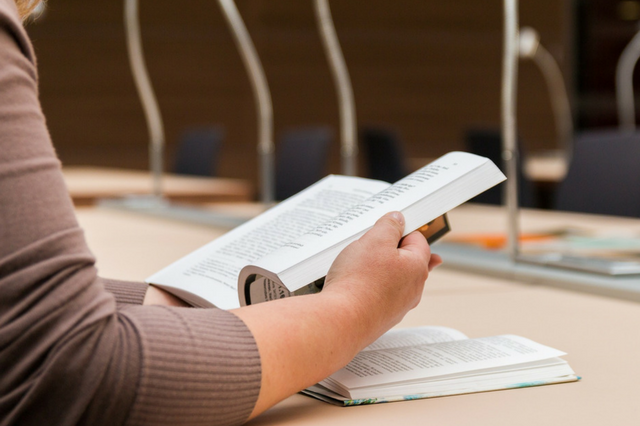 What Happens If I Fail My Permit Test?